For Moms, birthdays of their kids are special occasions – everyone remembers it as the day they were blessed with a precious bundle and no one remembers the 12-hr labor or the screaming! 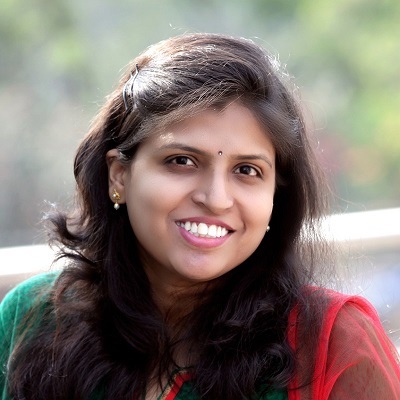 So it’s only fair that their munchkin’s birthday is celebrated with enough fanfare! 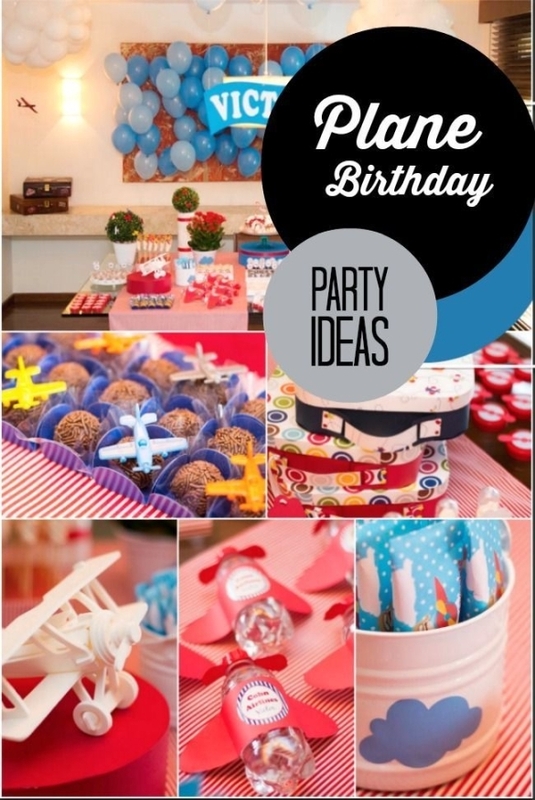 Having a theme for your birthday party makes life a lot easier – it gives you some focus when planning and shopping for party supplies. 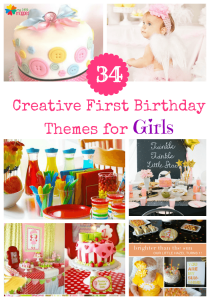 We have a collection of creative themes for a girl’s birthday on the blog already, so today we’re going to focus on boy first birthday themes! Who doesn’t love animals? 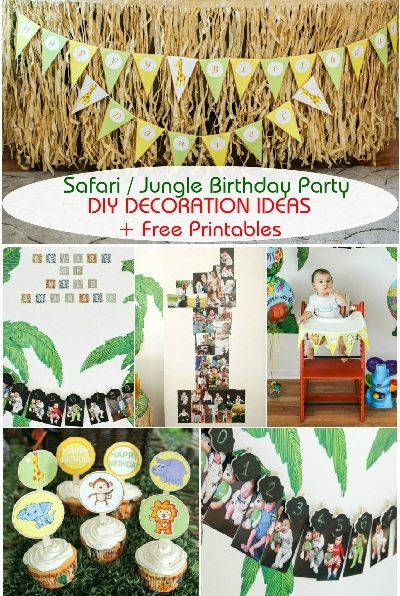 And with lots of animal related props out there, this is one of the easiest birthday party themes! It also goes for a range of age groups, and even little girls won’t feel left out! 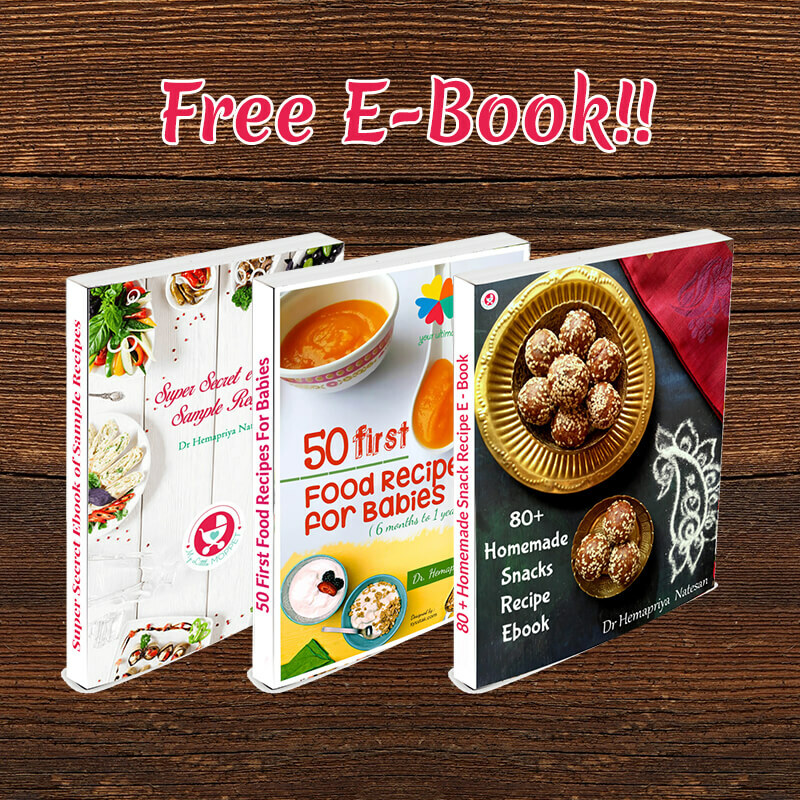 Check out Roxy’s Kitchen for more ideas! 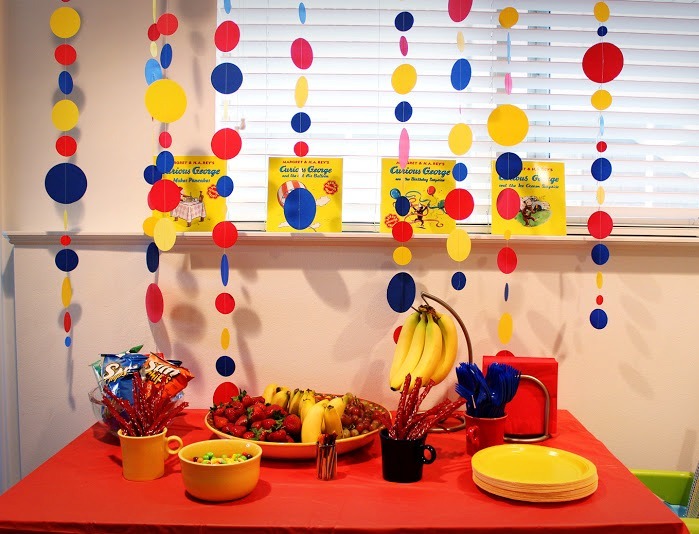 A Seuss themed birthday party is just perfect for toddlers, especially if they love the books! You can opt for a blue, red and white theme as shown in Tiny Oranges, or you could go a little more specific with the Lorax or Horton.  There couldn’t be a theme more apt for your little monster! Monsters are very customizable creatures, and you can make them any shape or size you like. 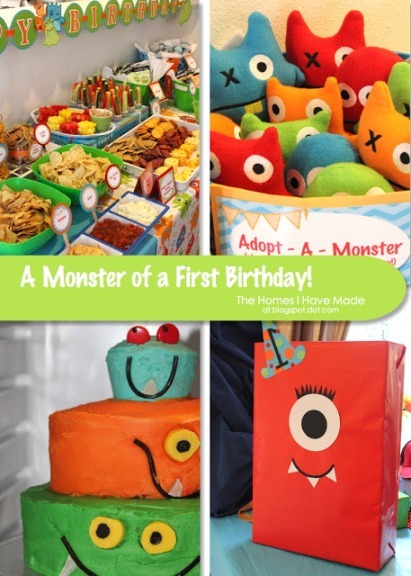 Check out the first birthday party pictures at The Homes I have Made for ideas! 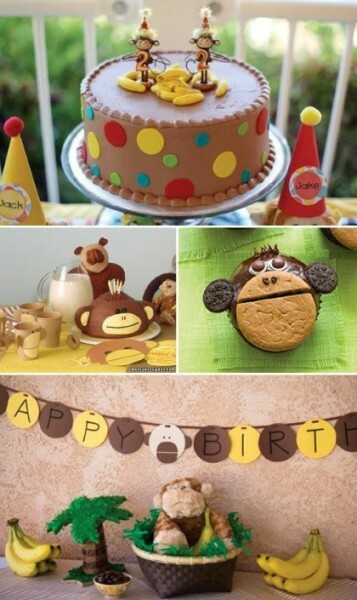 Let all the little monkeys jump around and have some fun at a Monkey themed party! Birthday Owner has a load of monkey birthday ideas, from decor to food to cakes! You can also focus on famous monkeys, like Curious George! 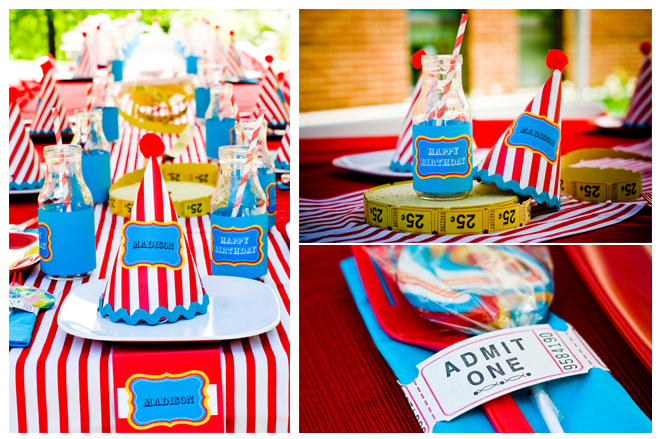 A circus themed party is a great way to have a theme, yet leave enough room for flexibility. While you focus on circus elements like the tent, you can go wild with the animals (pun intended)! 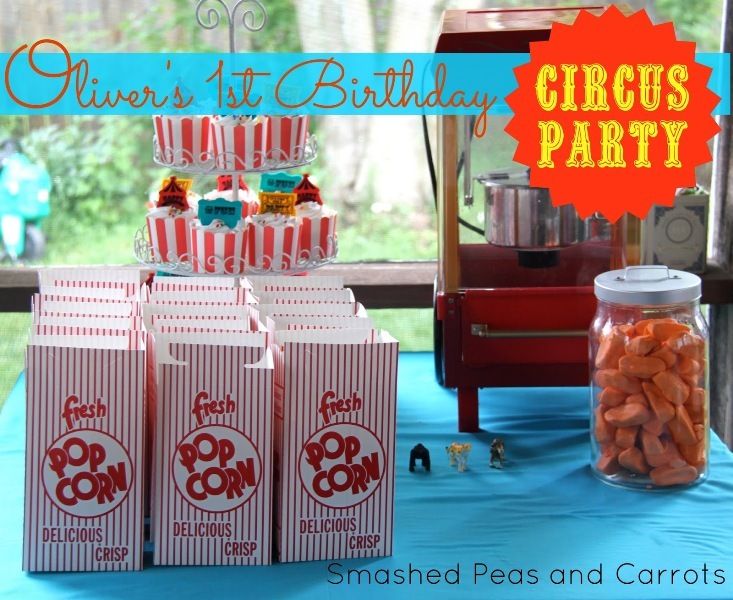 Get some ideas from Oliver’s first birthday party at Smashed Peas and Carrots. Similar to the circus, yet having a charm of its own is a carnival themed party. This is another one of those themes that has a lot of room for flexibility and are really easy to shop for. It’s a carnival, so don’t hold back on the color; see how it’s done at Pizzazzerie. 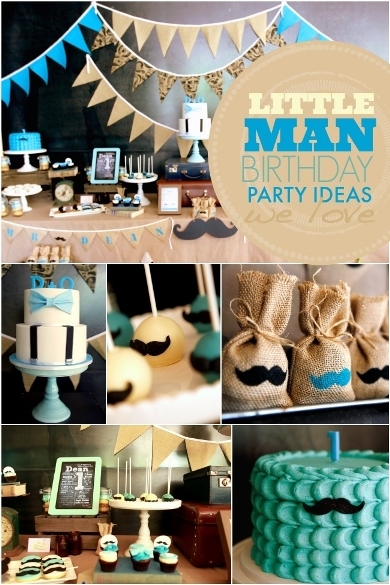 If your toddler likes to keep things classy (as much as toddlers can be), try a little man party. If you’re interested but confused, check out the ideas at Spaceships and Laser Beams. Use lots of neutrals and mustaches! Even if your little man isn’t into the real tiny Lego bricks, we assume he’s tried his hand at Duplo. If he loves building, then this is the party for him! 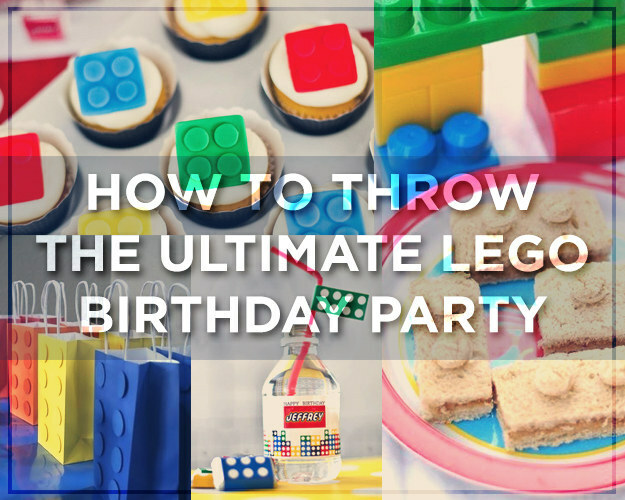 Get tips to throw the ultimate Lego party at – where else – Pocketful of Motherhood! It’s easier than you think! Thomas is a hugely popular character among preschoolers and toddlers worldwide, and in no small measure due to his entertaining friends! 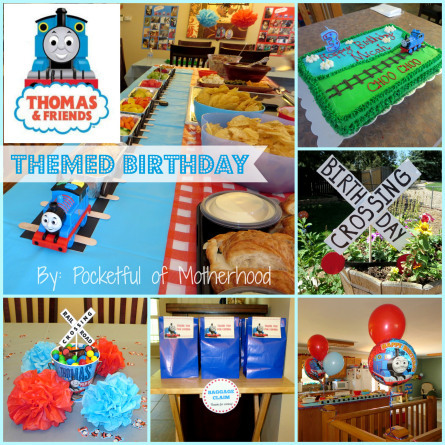 Your little train lover will love a Thomas themed party, especially if it’s as well done as the one at Pocketful of Motherhood. With trucks, you have a wide range of possibilities. You can focus simply on dump trucks, or you can go the monster truck route. Of course, they’re both fun!! 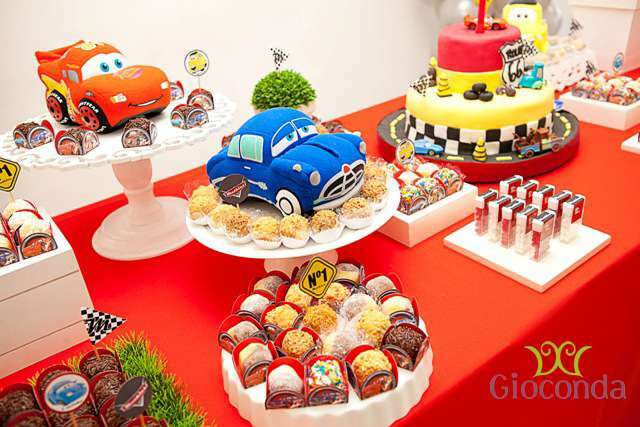 Take a look at the ideas here at Amanda’s Parties to go. 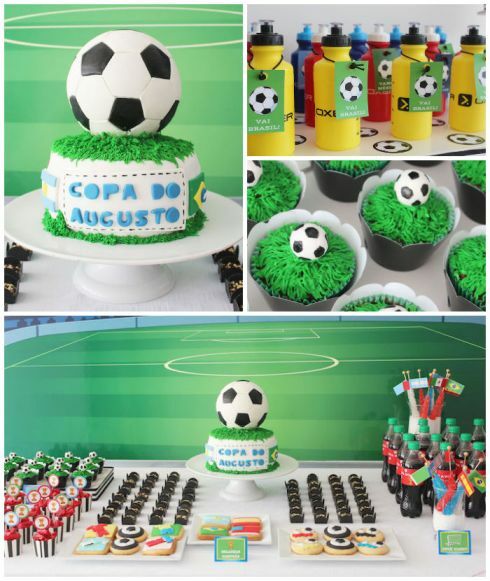 Having a football themed party is great, especially if your tot’s birthday falls around World Cup or a major league season! 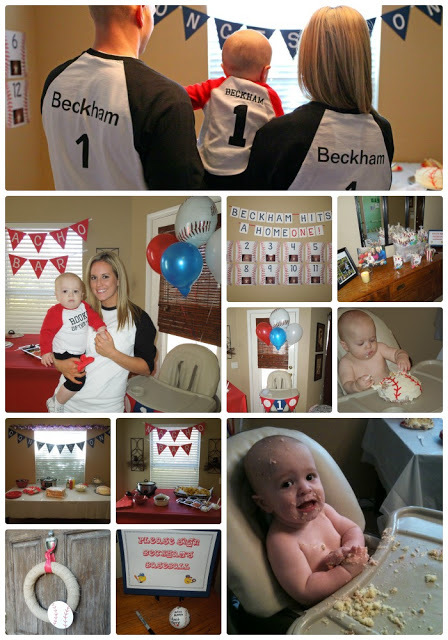 Kara’s Party Ideas features a great football party that even the adults will love to join in! A lumberjack might not seem like the most obvious choice for a little boy’s party, but when you come to think of it, it is quite appropriate! For ideas, check out Pretty My Party – you’ll fall in love! 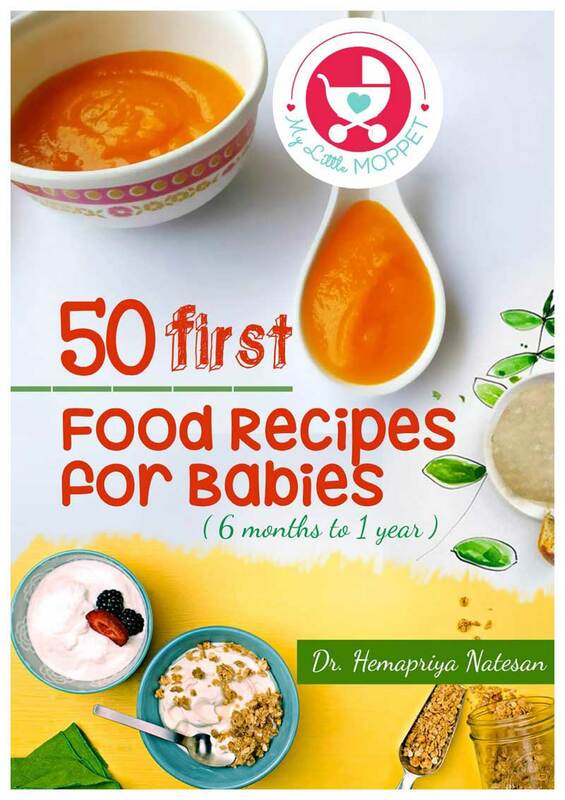 It’s quite likely that your boy has read The Hungry Caterpillar several times during his infancy, so he’s sure to remember it with fondness! Turn that love into a party theme, with the basic green, red and white colors – just look at the one featured at We Heart Parties. As far as a little boy is concerned, a farm offers the best of both worlds – vehicles and animals! 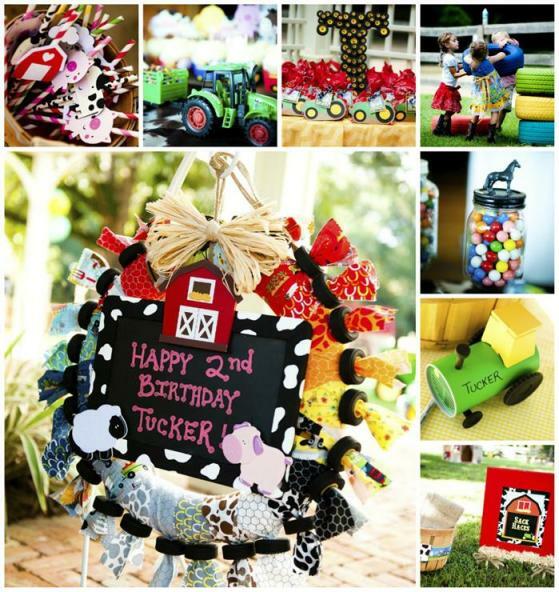 Check out this adorable farm theme party at Moms and Munchkins for loads of inspiration! 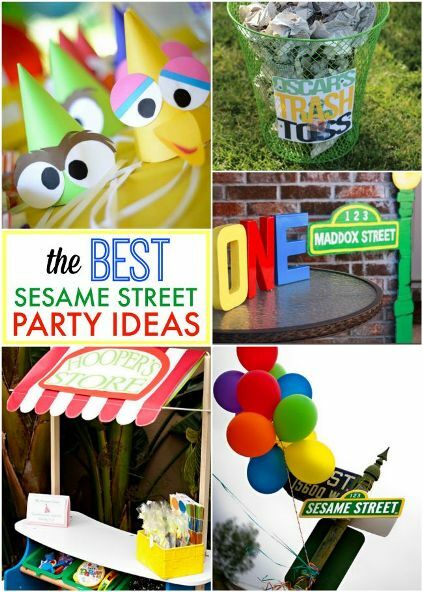 Sesame Street has been a classic for generations now, and you absolutely have to check out the Sesame Street party ideas over at Design Dazzle – it is the perfect theme for a toddler! 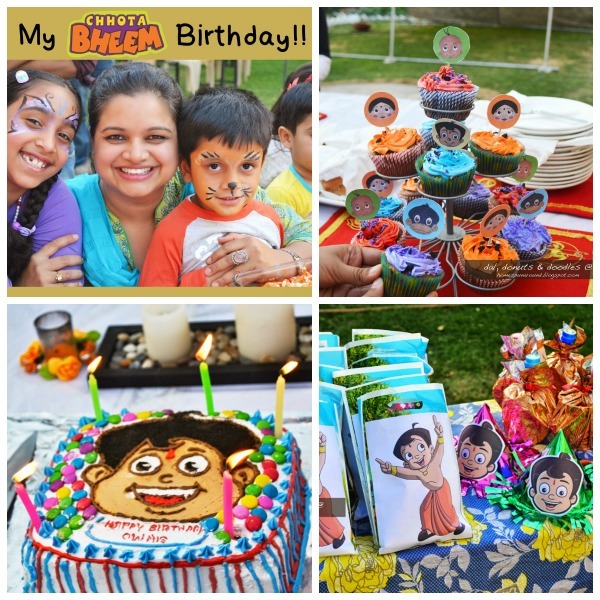 If you live in India, then you’ve most probably come across the junior super hero – Chhota Bheem! This is one theme party for which you’ll have no dearth of supplies. Just look at how they’ve done it at Moms and Munchkins! 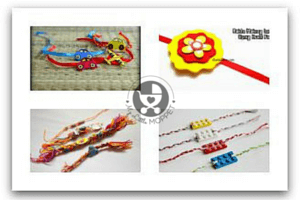 Ever since Doraemon debuted in India, he has become a household name! Kids love the cute little robotic cat and a party in this theme is a good idea! 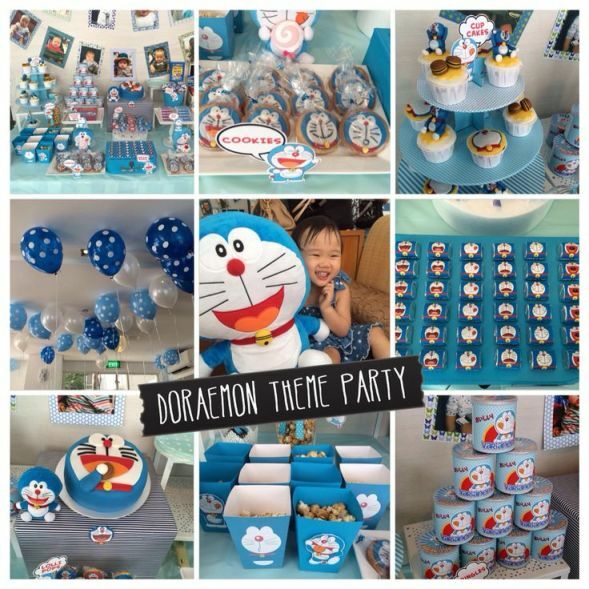 Check out Moms and Munchkins for more pictures of a cute Doraemon party. All kids have that one favorite teddy from their younger days, and they love it more than anything else (even if they don’t admit it later!) 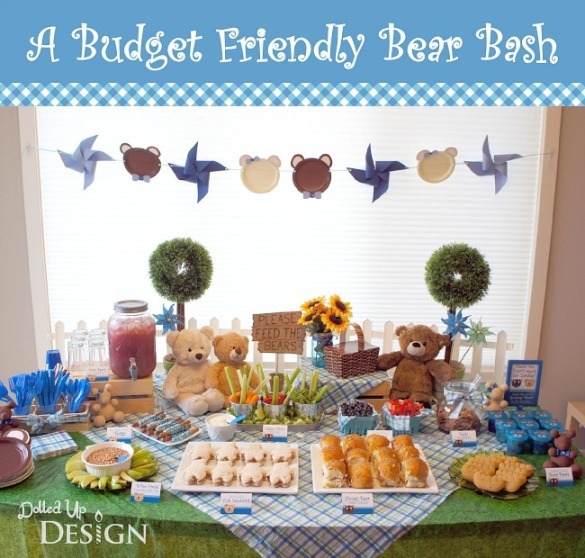 Celebrate this teddy with a teddy bear theme party, like this cute picnic style one at Moms and Munchkins. 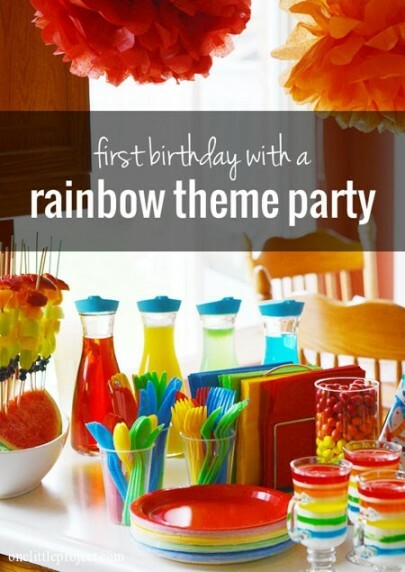 A rainbow theme is perfect for boys and girls, and really brightens up the proceedings! Just one look at the party at One Little Project and you’ll be itching to do it too! Who hasn’t been inspired by this adorable movie? 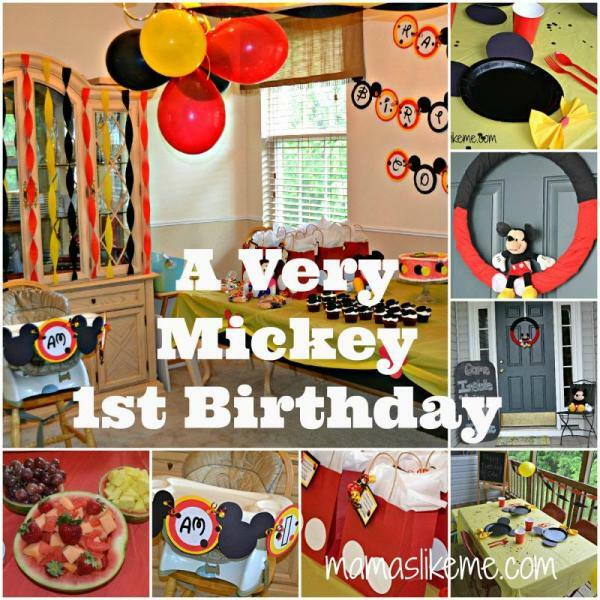 Most kids have seen it too, which makes it a great party theme! 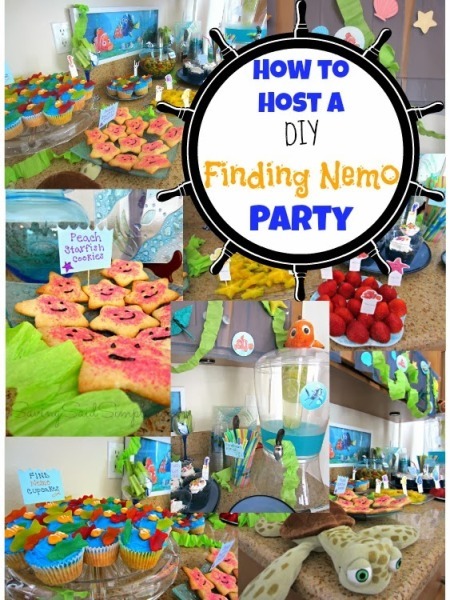 Raising Whasians shows you how to plan a DIY Finding Nemo party by yourself! Pretty much all boys are superheroes in their hearts, so let them bring it out with a superman theme party! 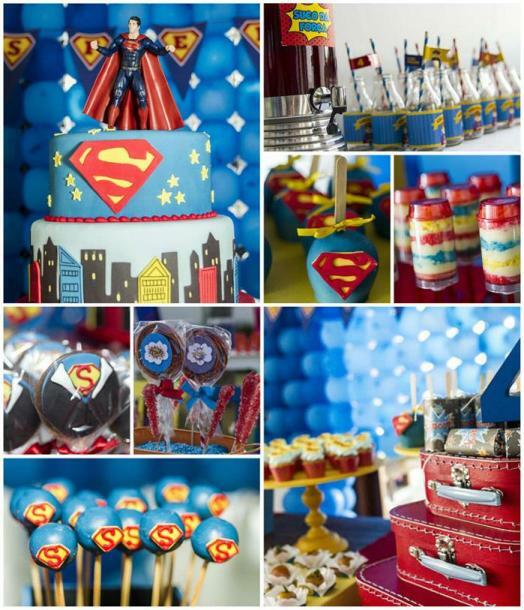 Kara’s Party Ideas has some great tips; don’t miss the superman standing on the cake, ready for action! It may seem to simplistic, but isn’t a color a great theme in itself? Choose a color (doesn’t really have to be blue) and use different shades for a lovely effect, just the way it’s done at Pink Sugarland. 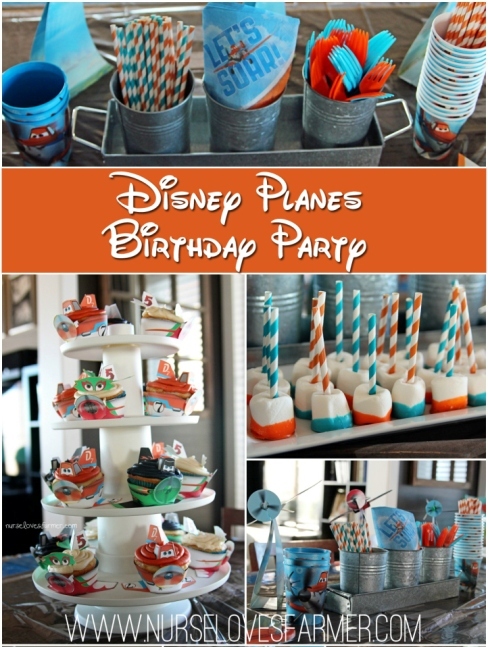 Whether your little boy is a fan of the Disney Planes movie or not, a plane themed party is always in vogue! 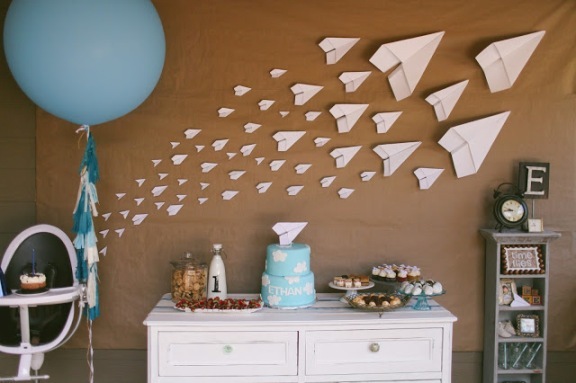 Kara’s Party Ideas features a plane party complete with ticket invitations! 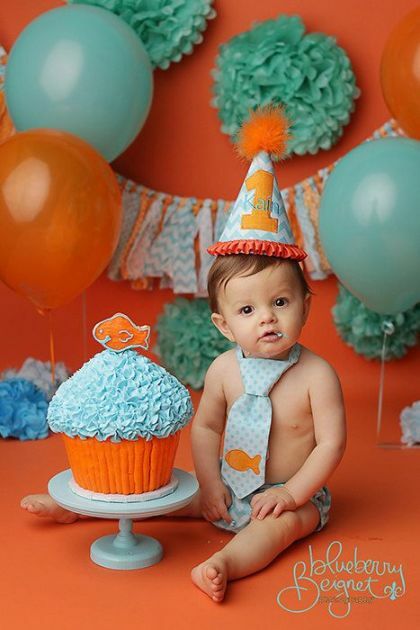 If your boy is too young to know Nemo, a simple goldfish theme would be ideal. Stick to an orange color scheme with fish motifs to bring out the theme. 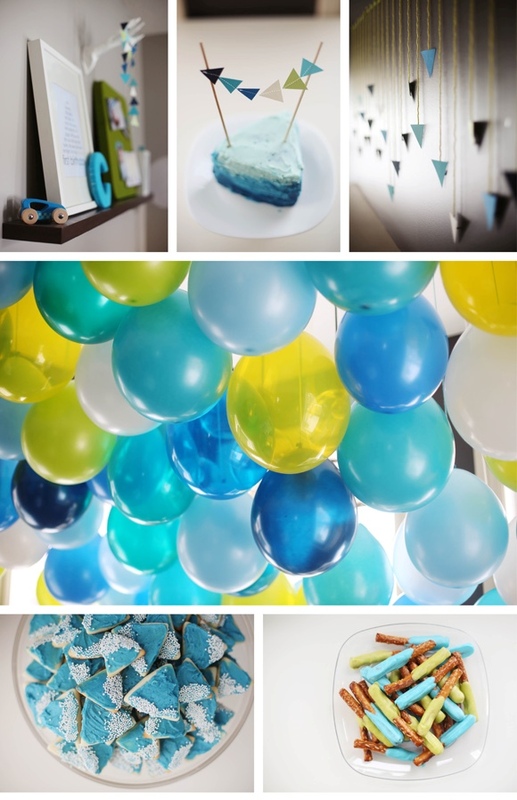 Check out Kain’s first birthday pictures at Blueberry Beignet Photography. We talked about a monster truck theme, but nothing compares to an all out construction theme – with all kinds of trucks! 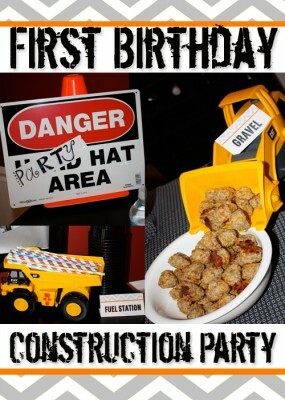 The Southern Belle Baby has a construction theme first birthday to gather lots of ideas from! 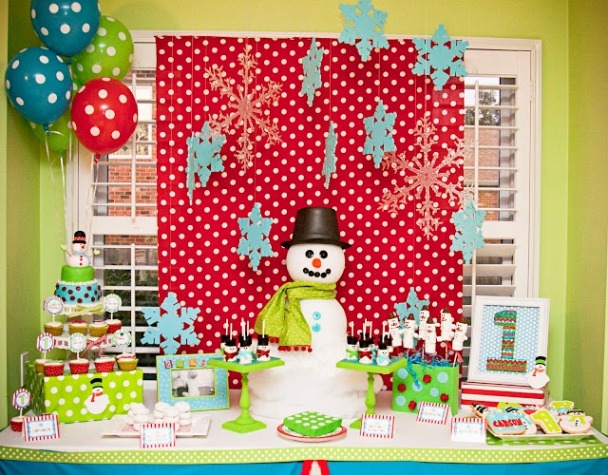 A snowman is the ideal theme if your child was a winter baby! 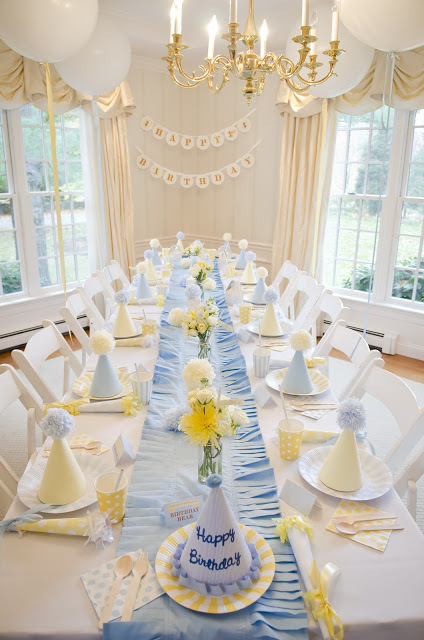 Keep a white background with traditional festive colors, as shown in Amanda’s Parties to Go. Well, we know we mentioned a monkey theme, but we couldn’t NOT mention someone as adorable as Curious George! 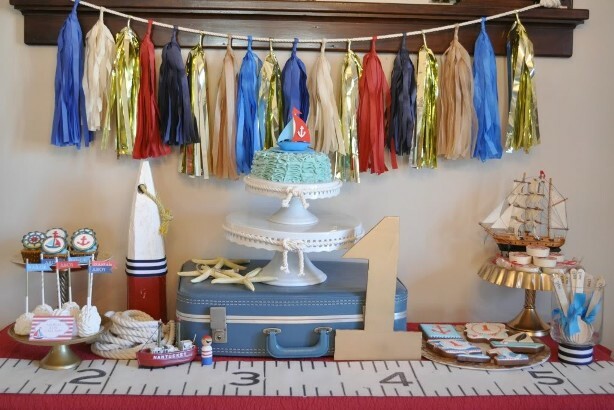 The Shipp family features a well done, yet simple party with easy DIY decor. 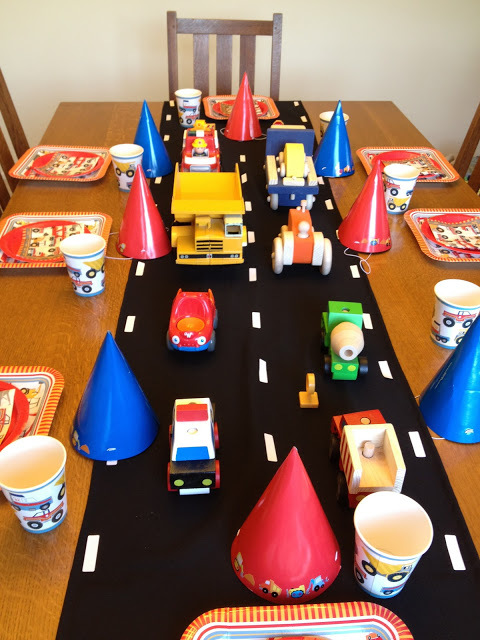 Trucks don’t need to be brown and muddy all the time, they can also be bright and colorful – as shown in this lovely party arranged at Amy Nichols! Go crazy with color to liven up the space! When you have a party theme about superman, can batman be far behind? Certainly not! 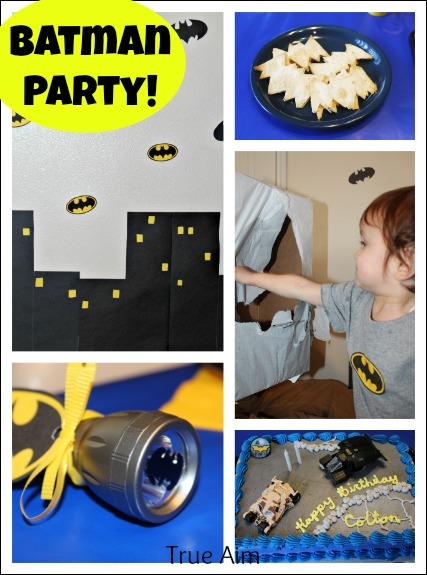 Check out this budget-friendly batman bash put together at True Aim Education. Ahoy mate! 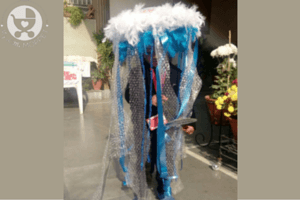 It’s not just Nemo and goldfish who love the sea, sailors do too! 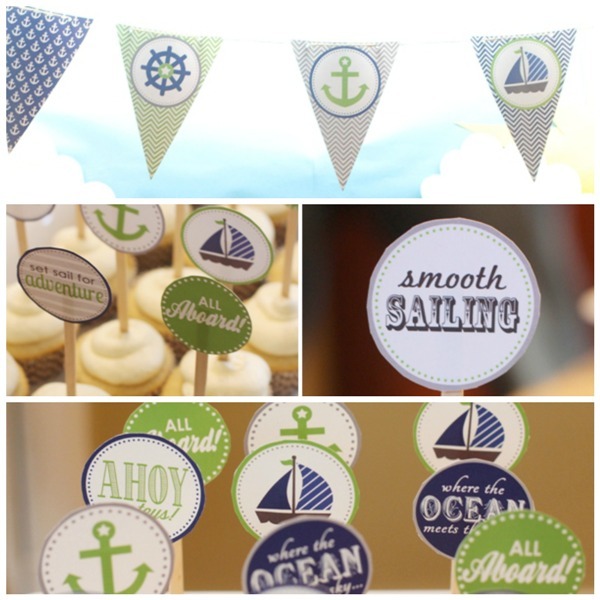 Go for a quaint sailor theme in classic colors, just like it’s done at Pretty Tasty Things. 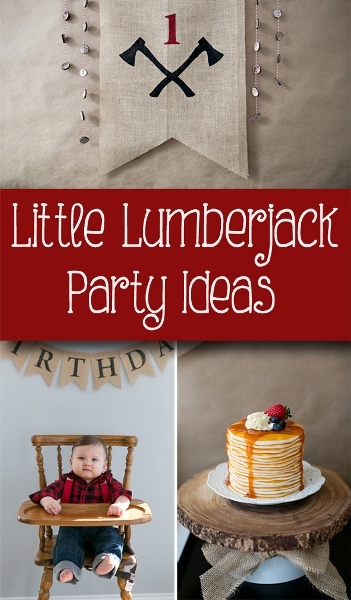 Lumberjacks can be rustic, and so can parties based on them! 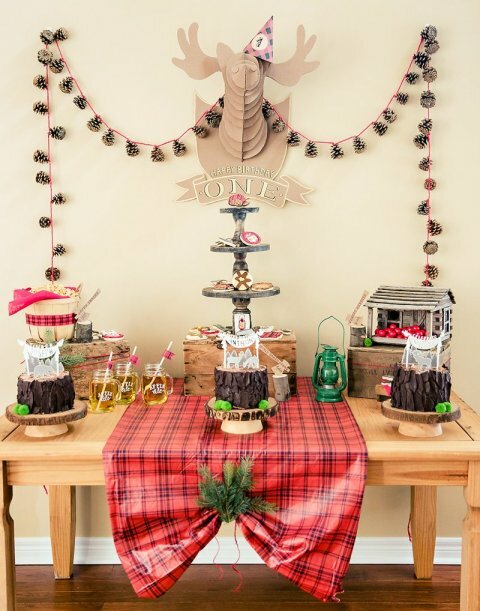 Try out this one of a kind rustic lumberjack party theme, as shown in the Hostess with the Mostess Blog. In many places in popular culture, boyhood is represented by the sight of a paper plane flying sharp and straight. So it’s only natural that this becomes a party theme! Check out the party pictures at Vintage Pretty Pearl for ideas. Sometimes you just want to go back to the simplicity of the good old days, and this classic vintage birthday party is ideal for it! Full of old world charm and soothing colors, Kate Landers has a lovely vintage teddy bear party to get inspired from. It’s not just little princesses who get the royal treatment, little boys can be princes too! 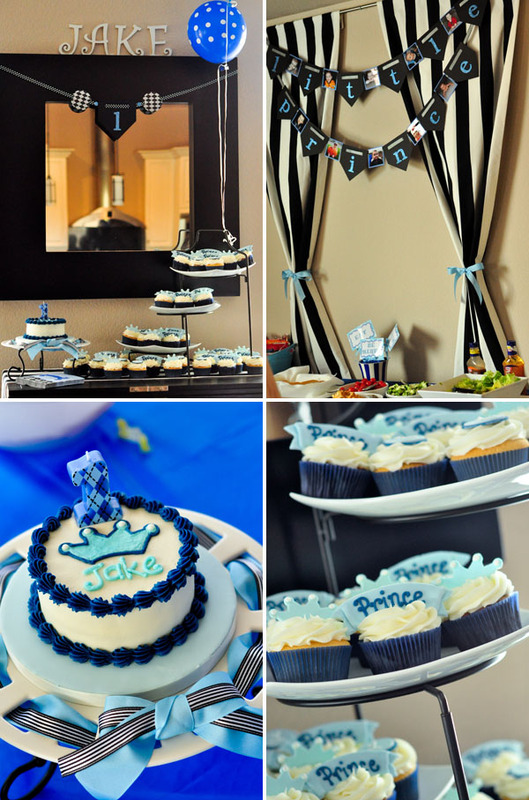 Folsomette has a classy looking prince party, that is suitable for young kids too! 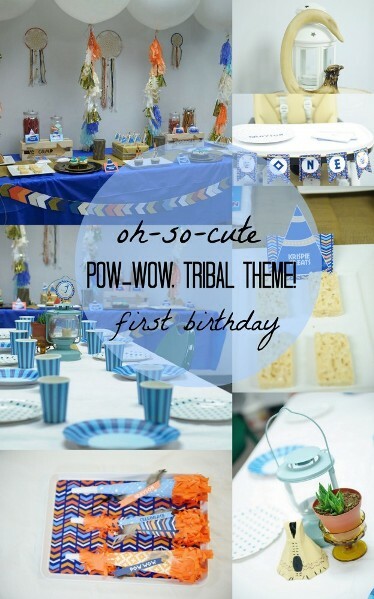 A tribal theme isn’t something you often hear associated with little boys, but these pictures form Babble show you how even such a theme can be made to suit kids! If you look closely, you’re bound to find at least one blue, red and white outfit in your little boy’s wardrobe; that’s how traditional the connection between boys and the nautical theme is! There are some great pictures to check out at Crossing the Bugger-Dixon Line. We’ve all heard the story, and we know that the frog prince is actually a real prince in disguise! But your munchkin can look like his gorgeous self here at a frog prince theme party, as shown over at the Frog Prince Paperie. 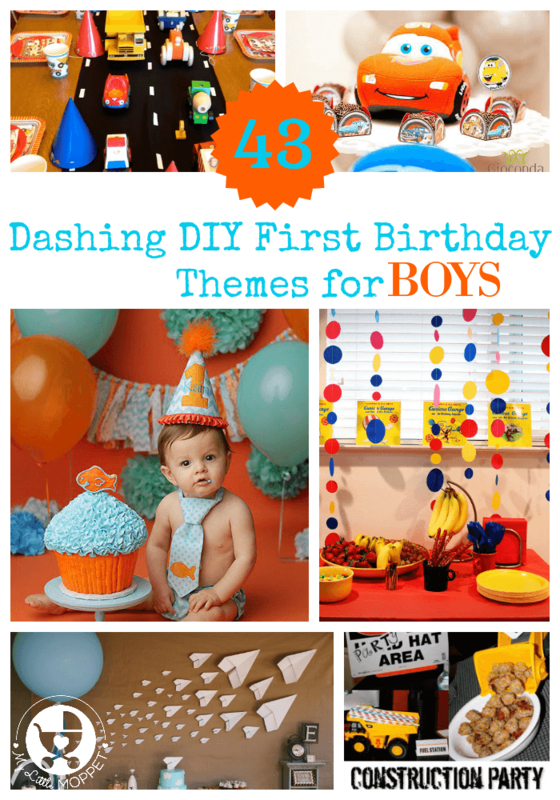 A list of boys birthday themes and no mention of Mickey Mouse? Sacrilege! Most toddlers are fans of Mickey Mouse’s Clubhouse so try to recreate the feel of the show, like they’ve done it here at Mamas like Me. With their own quirks and personalities, Disney’s planes are no ordinary airplanes! 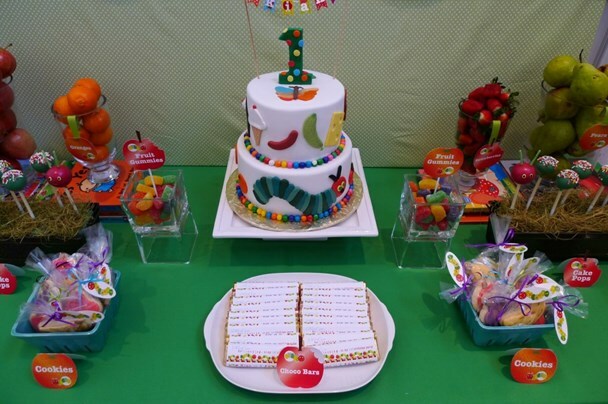 The movie makes a great theme for preschoolers and early school goers – get ideas form a fourth birthday party celebration at Nurse Loves Farmer. Of course, if your little boy likes Disney’s Planes, then he’s quite likely to love the cars version too, which also happens to be more popular! Check out the birthday of Mathias at Catch My Party. An owl isn’t an obvious choice for a birthday theme, unless you’re a die hard Harry Potter fan! 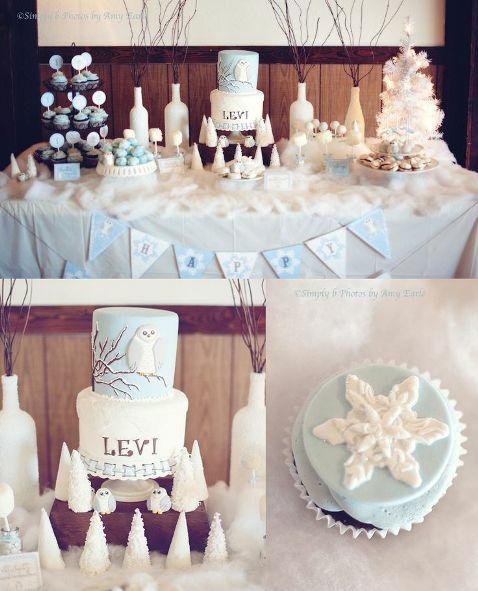 But there’s no doubting that a snowy owl theme makes for a very cute birthday party, as seen in The Big Blue Bus Tour. 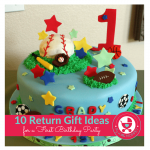 Baseball may be considered the ideal theme for an older child, but the Snyders at Snyders Tell All make it look adorable for a first birthday too! And we end with a birthday classic – balloons!! 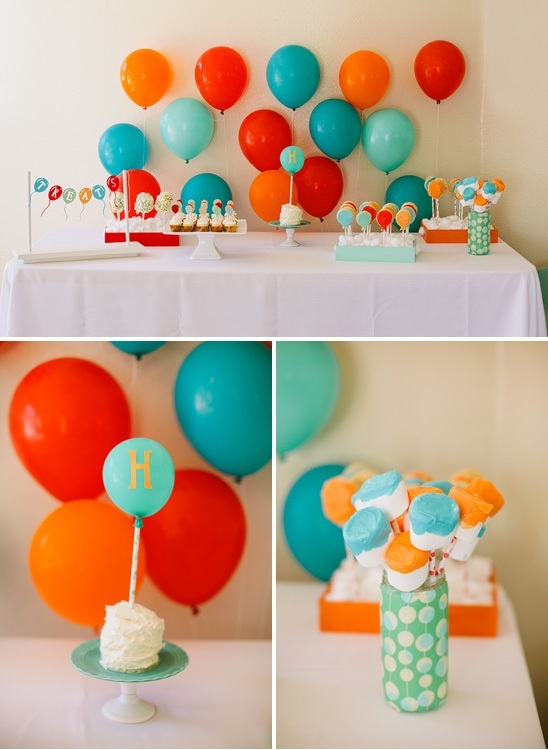 Balloons are easy to incorporate in any birthday party and make an easy theme to shop or DIY. Check out the lovely colors at the bright and happy balloon party at The Little Umbrella. 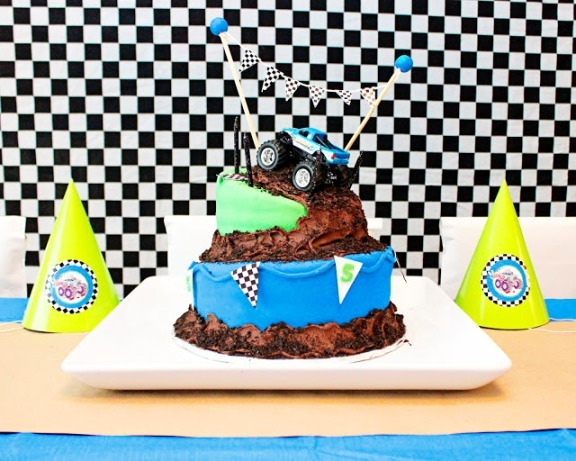 We’re sure we’ve taken a load off your shoulders with these theme ideas for your boy’s next birthday! 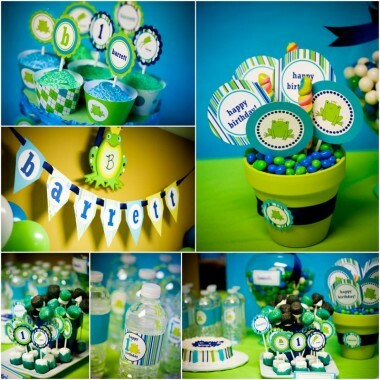 Try to stick with the theme as far as possible, starting with invitations all the way to party favors. Keep it simple but consistent, and you’ll all enjoy this party and remember it for years to come!